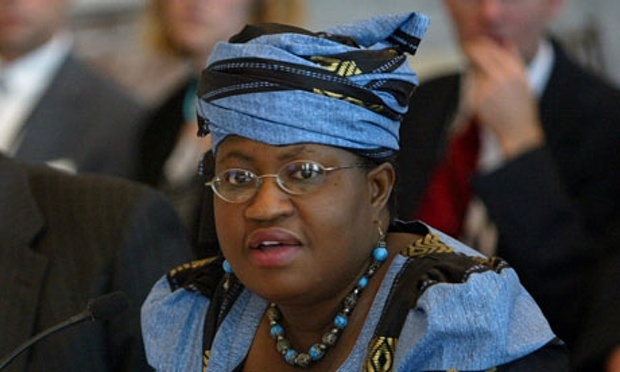 The Borno State Government has said that the former Coordinating Minister for Economy and Minister of Finance, Dr Ngozi Okonjo-Iweala, should account for the N3.2 billion realised in support of the “Safe School Initiative” under the previous administration of former President Goodluck Jonathan. Chairman, Borno State, Universal Basic Education Board (SUBEB), Dr Shettima Kullima, who made the call on Tuesday, in Abuja, at the 14th quarterly meeting of the Universal Basic Education Commission (UBEC) management with Executive Chairmen of SUBEBs. Jonathan had approved $10 million (N1.6 billion) in support of the “Safe Schools Initiative,” while former British Prime Minister, Gordon Brown, also announced the contribution of $10 million fund to help match investment by government to promote save schools in the North East, ravaged by Boko Haram insurgencies. This brings the total amount in support of the initiative to about N3.2billion. Kullima, while speaking with newsmen at the event, said Borno State has never benefitted from the fund, describing the project as “mere rhetorics” by the then government of President Jonathan. He said the last government did nothing to assuage the plight of people of the state, especially in terms of reconstruction and rebuilding of schools destroyed by Boko Haram. He revealed that over 350 teachers were killed with over 520 school buildings destroyed by the Boko Haram sect since the insurgency began in 2009. According to him, on one particular occasion, the insurgents came across basic school books meant for distribution to pupils, freely, they intercepted the textbooks, tore them into shred and set them ablaze. “You will be amazed what insurgency has inflicted on us over the years. Boko Haram has afflicted the basic education delivery in Borno State to the extent that, no fewer than 520 schools have been destroyed."